The Fanari Academy of Greek Education is a Greek school for children and adults providing quality instruction in Greek language and culture. Children attend Greek classes twice a week. The Greek classes are specially designed for their age and level. All of our Greek courses are conducted by qualified teachers working with a curriculum sponsored by the Greek Department of Education which is specifically designed for children learning Greek as a second language. Our classes cover a broad range of topics spanning literature, classical and modern Greek history, grammar, composition, traditional folk songs and art. Instruction in the Greek language is just one part of the program which is tailored to suit both students who already speak Greek as well as children who are beginners in the Greek language. We also offer Greek language classes for adults, as well as preparation courses for the Examination for the Certificates of Attainment in Greek. 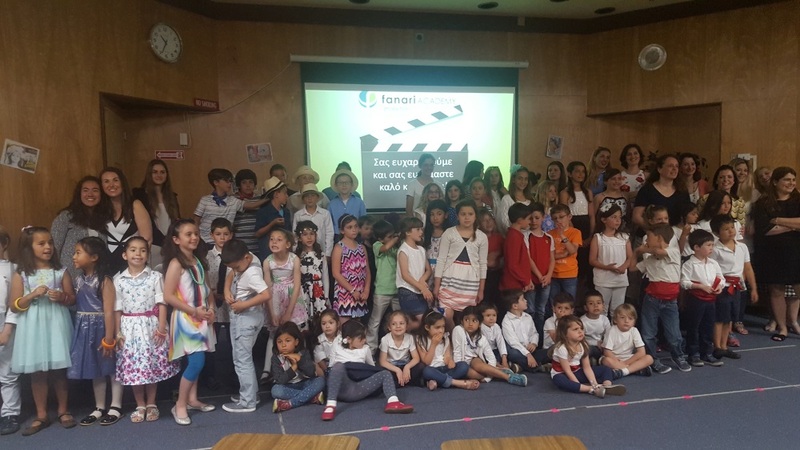 Fanari Academy Greek school is conveniently located in Sunnyvale, CA in the San Francisco Bay area (South Bay), bordering Mountain View, Palo Alto, Los Altos, Santa Clara, Cupertino and San Jose.